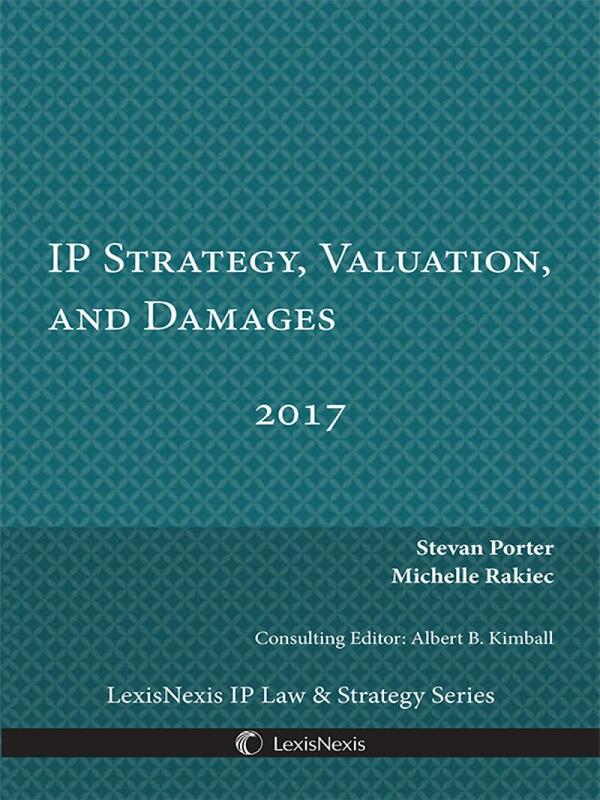 In IP Strategy, Valuation, and Damages, 2017 Edition, Stevan Porter and Michelle Rakiec, with consulting editor Albert B. Kimball, provide accessible and actionable information about intellectual property in a business context. 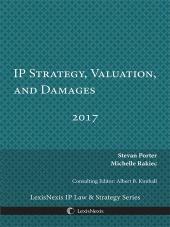 The book begins by explaining foundational elements of IP, including the different types of IP, their unique characteristics, and their relevance in business, before moving on to valuation of IP, quantifying infringement damages, and how to use IP in business strategy articulation and execution. 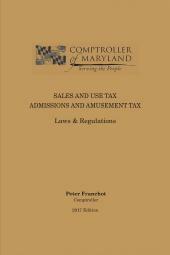 Each topic is addressed theoretically, linking familiar business concepts and frameworks to IP, and is punctuated with illustrative examples that provide real -world context and immediacy to the discussion. Stevan Porter is a managing director of AdValum Consulting, where he specializes in intellectual property economics. He has provided expert testimony in connection with IP infringement damages, consulted with companies on matters related to IP licensing and strategy, and valued intellectual property assets. Mr. Porter's publications have appeared in the Journal of the Patent and Trademark Office Society, the Journal of Legal Economics, les Nouvelles, Intellectual Property Today, Intellectual Asset Management, and the Patent, Trademark & Copyright Journal, among others. He has spoken before the Intellectual Property Law Committee of the Chicago Bar Association, the Attorney General's Office of the State of Arizona, and leading corporations and law firms. Mr. Porter also has been quoted as an authority on IP economics by The Wall Street Journal. Michelle Rakiec is a managing director of AdValum Consulting, where she advises clients on issues relating to intellectual property economics. She has been engaged as an expert to quantify economic damages stemming from IP infringement, to value intellectual property assets, and to provide advice in IP licensing and strategy. Ms. Rakiec's articles have been published in les Nouvelles, Intellectual Asset Management, The Recorder, Intellectual Property Magazine, and China Intellectual Property, among others. She has been quoted by Forbes.com on intellectual property strategy, and she has spoken about IP economics, including damages and valuation issues, before law firms, corporations, professional groups, and university students. Albert B. Kimball, Jr., (consulting editor) is a partner in the Houston office of Bracewell & Giuliani, where he represents litigants in patent infringement litigation for patentees and for those alleged to be infringers. He also represents multinational companies, both United States and foreign, in acquiring and transferring rights in intellectual property and technology in a variety of acquisitions and transactions. Mr. Kimball represents domestic and multinational companies acquiring and seeking to protect intellectual property assets around the world. In appropriate patent litigation cases, he has served as an expert witness in areas of his experience. Mr. Kimball has been recognized as Best Lawyers' 2012 Houston Patent Law Lawyer of the Year. 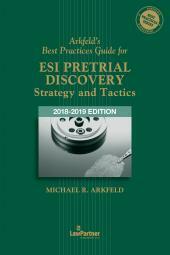 Previously, Mr. Kimball served as a patent examiner for the United States Patent and Trademark Office (USPTO).